Overstock Furniture is unlike other home furniture stores. We’re different. What sets us apart? It’s in the name: Overstock. We buy overstocks from other retailers, one-of-a-kinds items, factory sellouts, and design prototypes. Taking on this terrific business practice allows us to deliver excellent quality home furniture to you at warehouse prices. 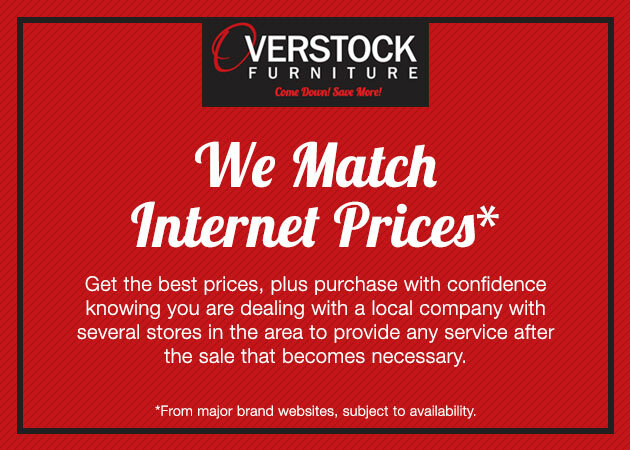 Other discount home furniture stores or furniture outlets could never bring you a price like we do at Overstock Furniture. As a local family-owned business, we at Overstock Furniture pride ourselves on being the home furniture store that makes patrons feel at home. In store we exhibit an inviting retail atmosphere where visitors are free to browse in a low-pressure environment. 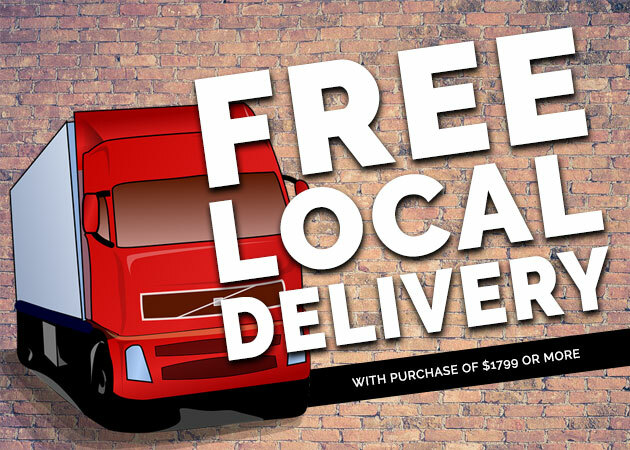 It’s no family secret, Overstock Furniture is the home furniture store with the greatest selection on dining room furniture, comfortable mattresses, and so much more at prices other home furniture stores simply can’t beat. Our home furniture collection is extensive and ever-expanding. 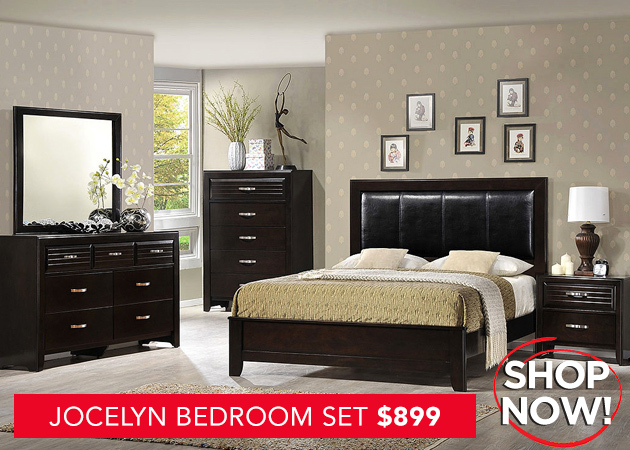 We pride ourselves on bringing you the best deals on cozy bedroom sets, classic living room furniture, and modern home office essentials. 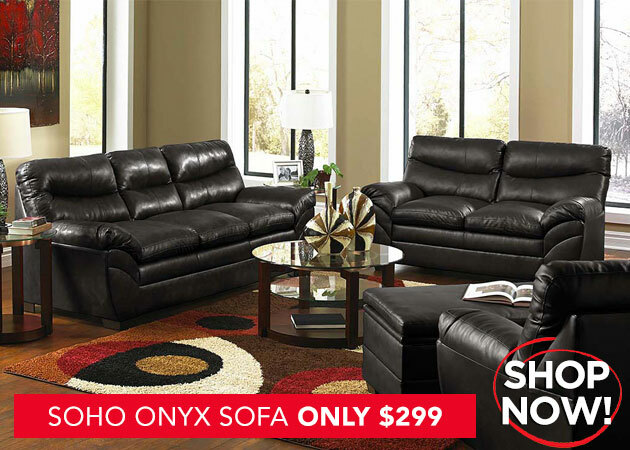 Find the home furniture that is right for you with over a dozen brands we carry. As we continue to grow we will continue to strive to be the home furniture store that is perfect for you. For stellar deals & financing options, shop at Overstock home furniture store and save up to 70% off on most mattresses and bedroom sets. We offer Red Hot Deals on a multitude of products such as dining room chairs, finely upholstered sofas, kids bunk beds, and more. 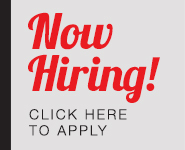 To top it off we work with you to find the price that best fits you. With Progressive leasing options we set out to bring you top quality home furniture that is affordable. Be sure to come down and save more. Find our enormous selection of home furniture at Overstock Furniture. 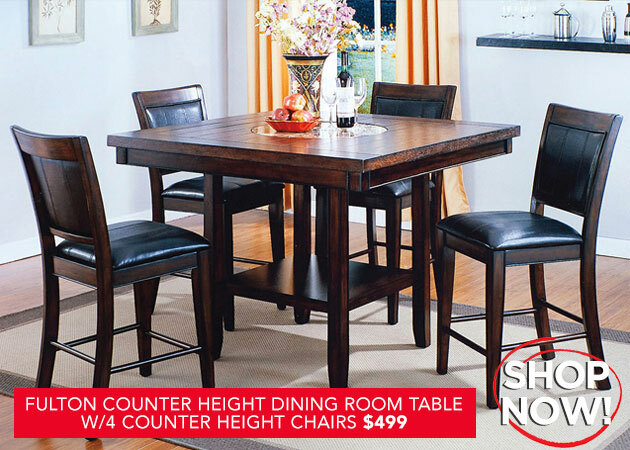 You can visit our home furniture store in Hyattsville, MD or any of our four locations.